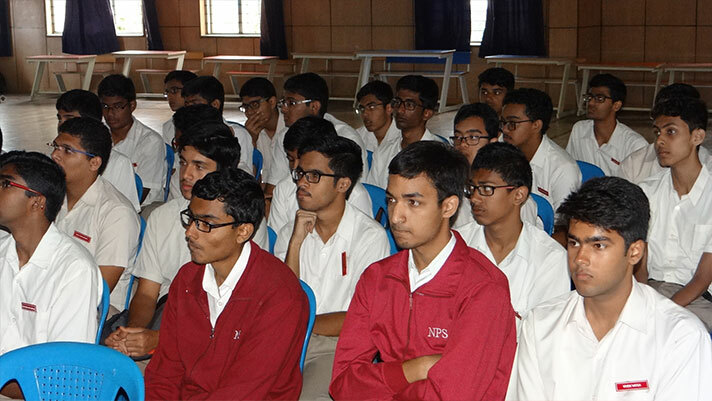 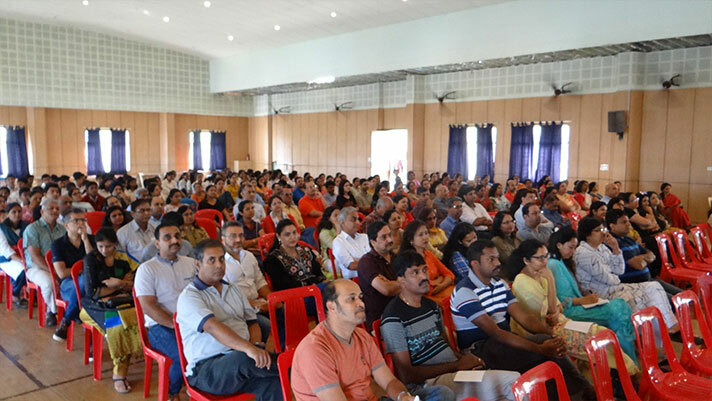 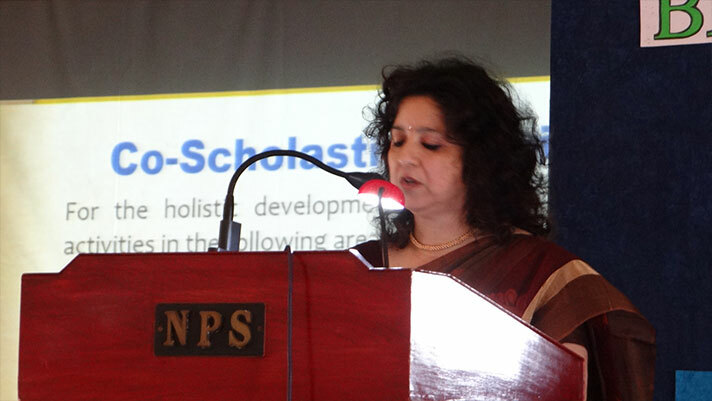 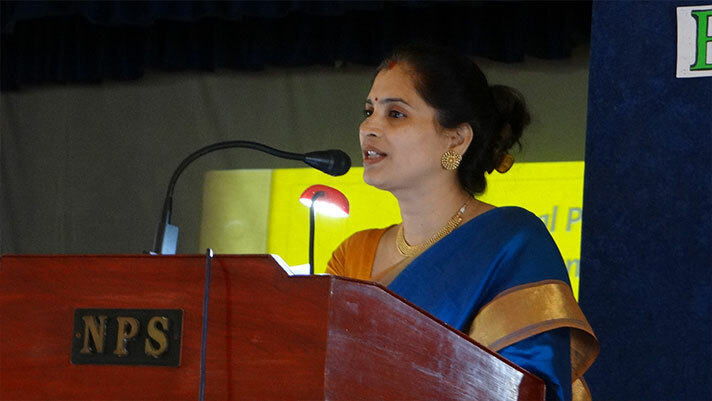 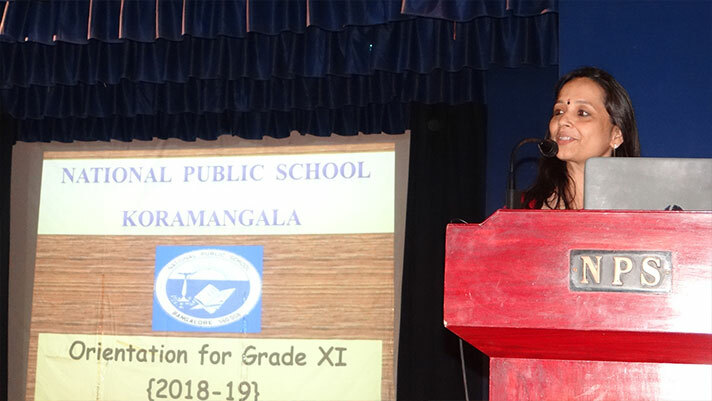 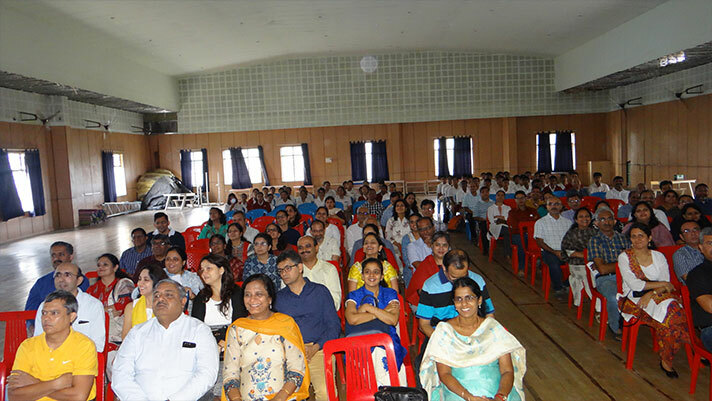 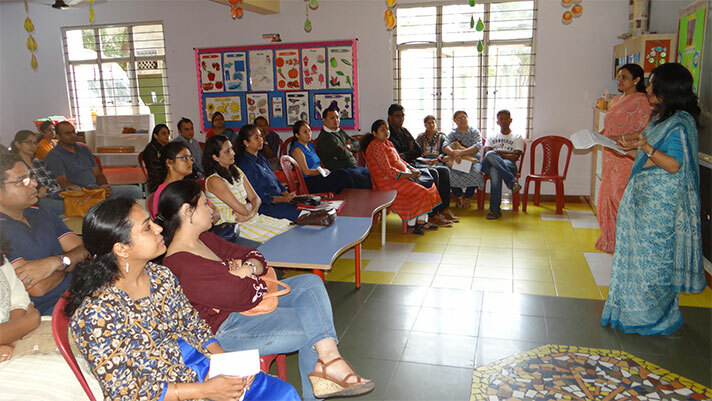 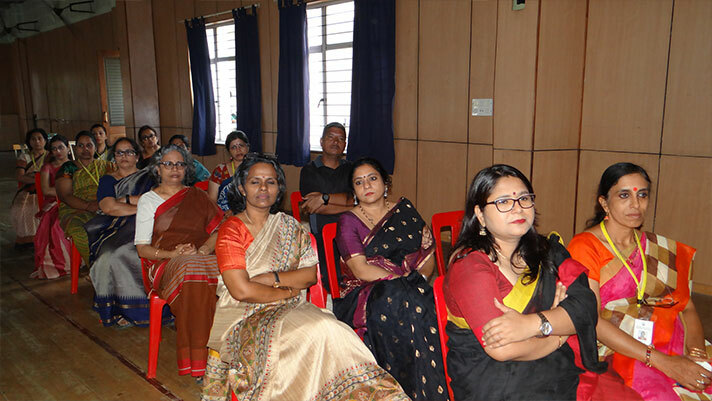 Parent Orientation Programme at the beginning of the academic year for all the grades serves as an excellent prelude to bond school, parents and students for the common goal- the progress of the child. 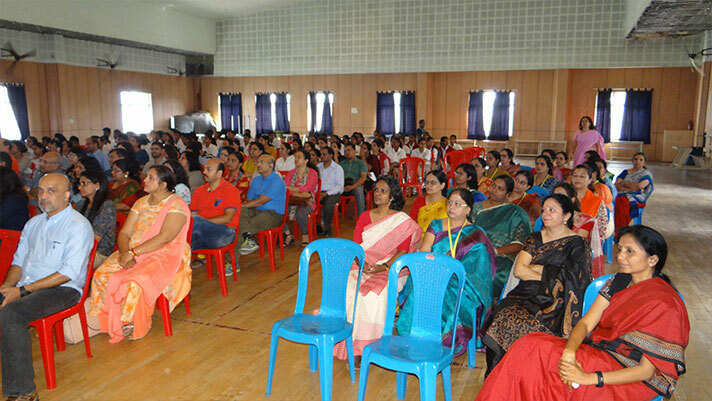 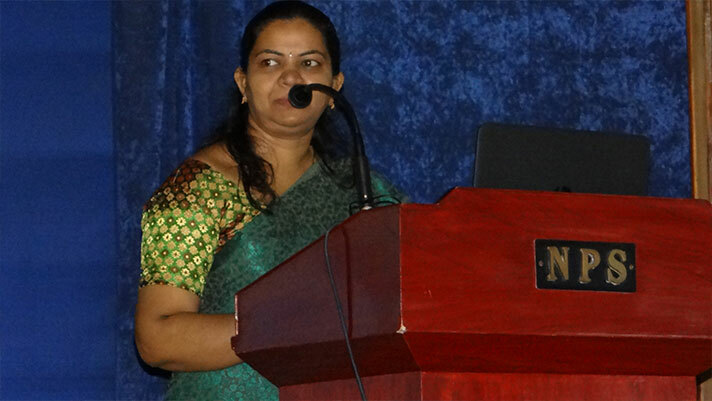 Parents and students get to know what to expect in the coming year and equip themselves for it. 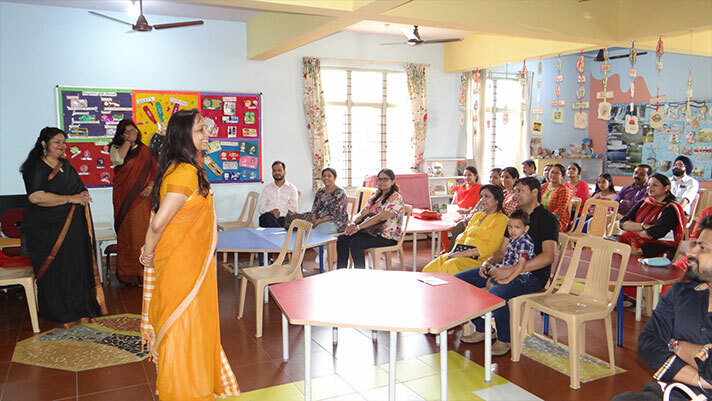 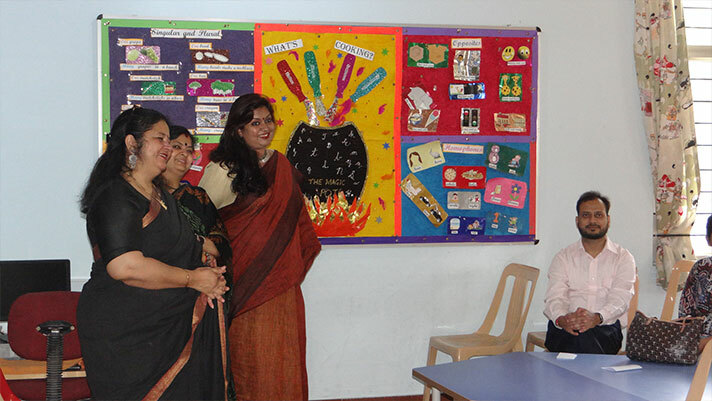 It is also an occasion for the parents to interact with their wards’ teachers, familiarise themselves with the examination pattern, the various extra-curricular activities their wards can partake in and the support they can provide at every juncture, through the year. 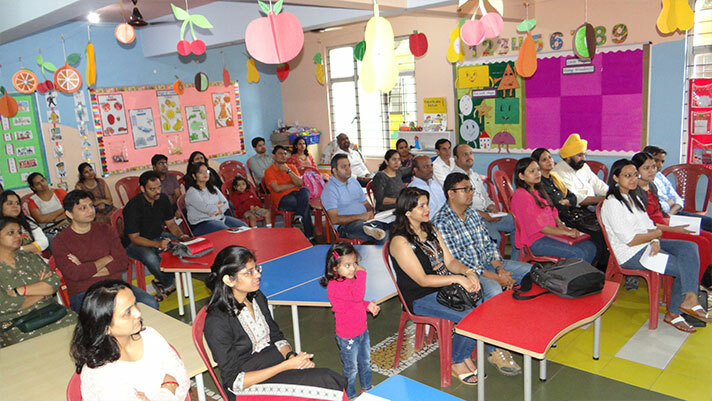 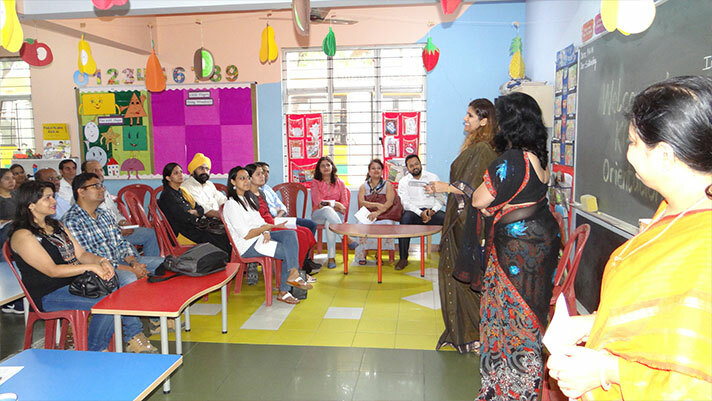 The interactive sessions alongside the topical parenting tips given by the Principal make it an extremely rewarding programme.